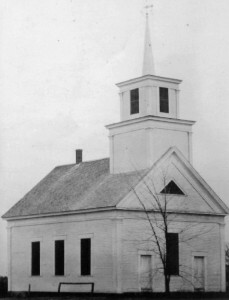 The original building of the CBC was built in 1855 as a Free Will Baptist Church. 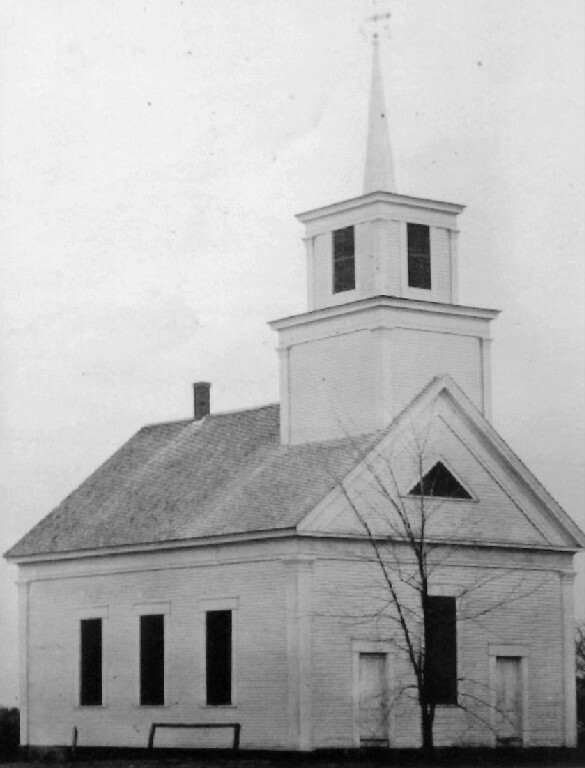 Through time and circumstances the building had become in disrepair and was no longer being used. 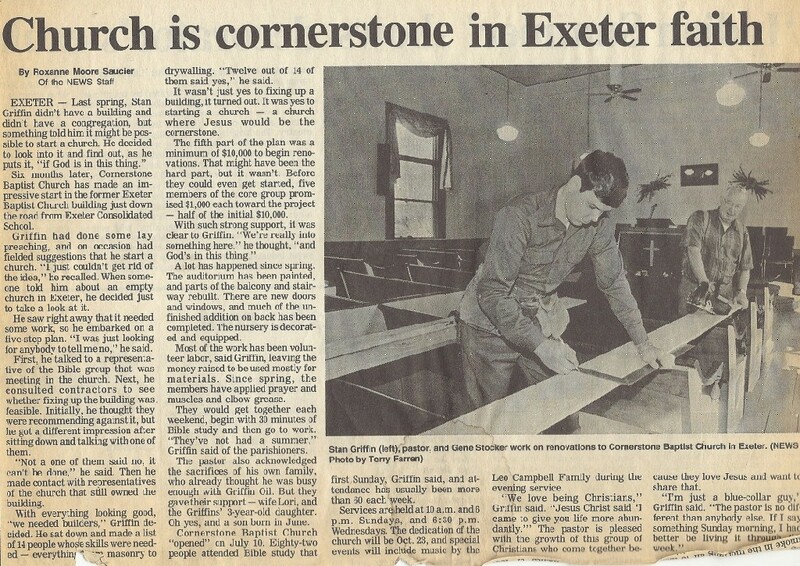 In 1994 a group of 25 people felt called to re open the Church and Cornerstone was established. 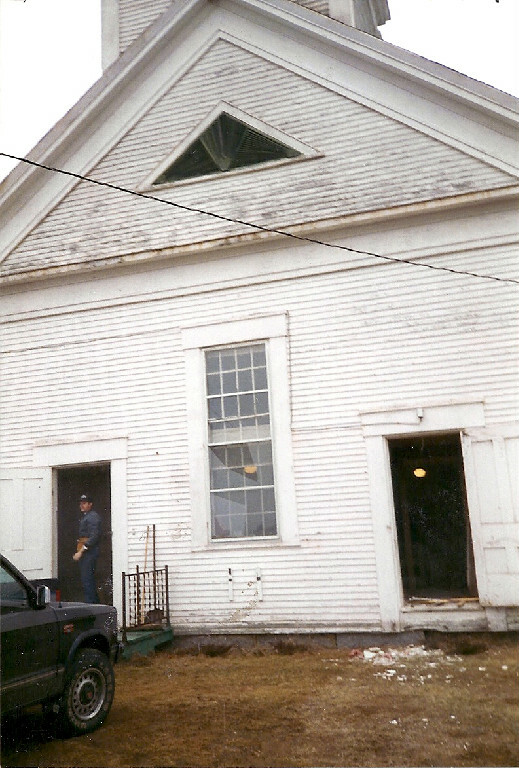 In 1995 a full foundation was put under the original building and new pews and a kitchen added. 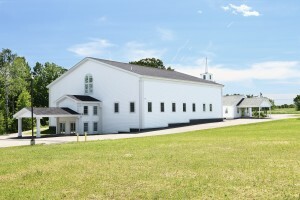 In 2000 the building was doubled in size and a 40 x 100 educational wing was added. 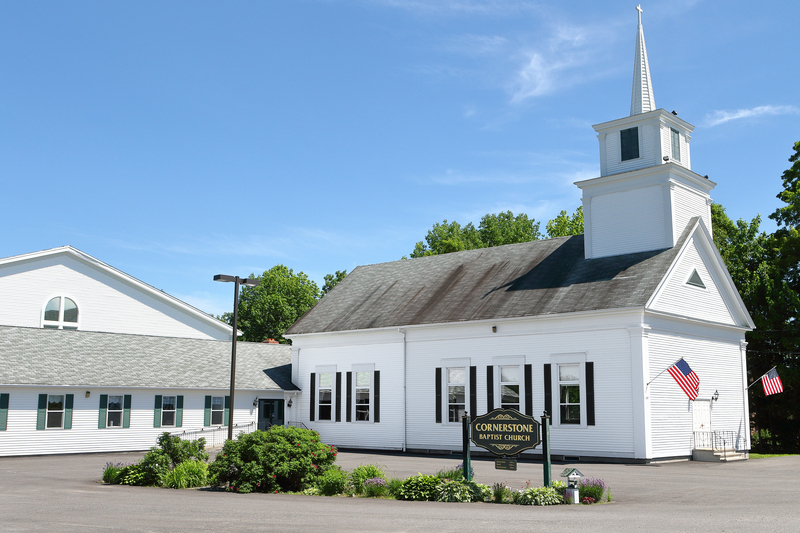 In 2010 a 550 seat auditorium was built onto the existing facility with a 350 seat fellowship hall in the downstairs. 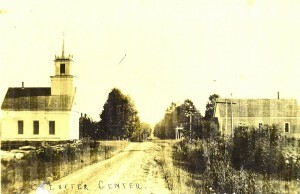 Exeter Baptist Church (now Cornerstone Baptist Church) was built in 1855. 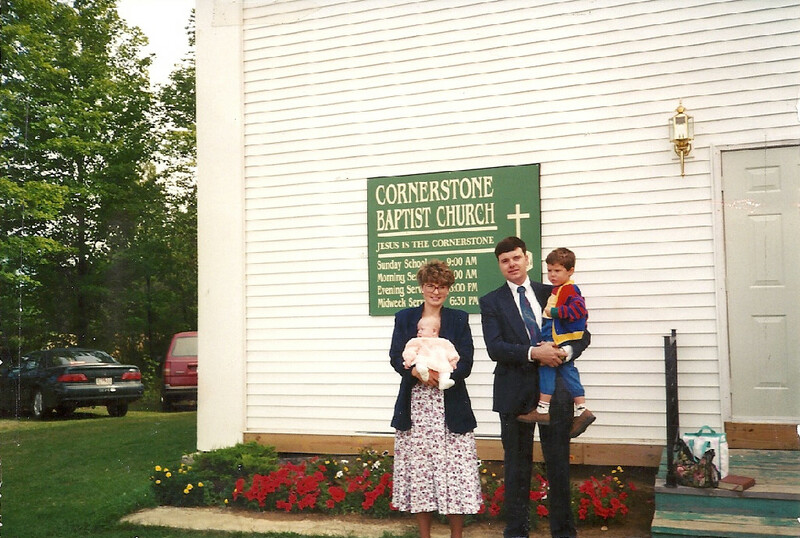 August 1994, Pastor Stan and family.